The program commences in September 2019, and provides scholarship of two academic years. On April 9th, 2019, Prof. Magdalena Charzyńska-Wójcik, Dean of Wydział Nauk Humanistycznych, Catholic University of Lublin, Poland, and Prof. Dariusz Skórczewski, Associate Dean, held a "Polish Literature, City·Inspiration" themed lecture for the 2017 students of Polish Faculty. Chinese learners are welcome to register for HSK and HSKK at KUL scheduled on Feb.24, 2019. The activities include: Przylot	do	Pekinu, Czas	Wolny, Zwiedzanie(Zakazane	Miasto,	Teatr	Narodowy,	Plac	Tian An Men, Qianmen, Światynia	Nieba,	Dzielnica	798,	Stadion	Narodowy	w Pekinie, Plywalnia	Olimpijska	w	Pekinie, Wielki	Mur, Grobowce	Dynastii	Ming), Proby. 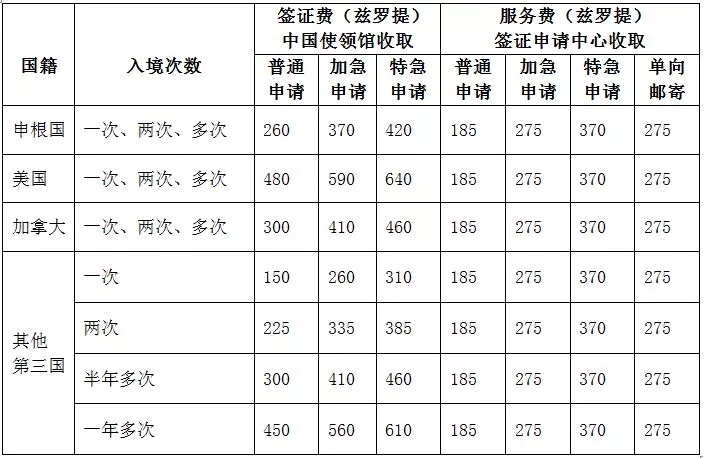 Shanghai International Studies University: Application information for "CHINESE GOVERNMENT SCHOLARSHIP"
Registration for 2019 HSK and HSKK at KUL begins. 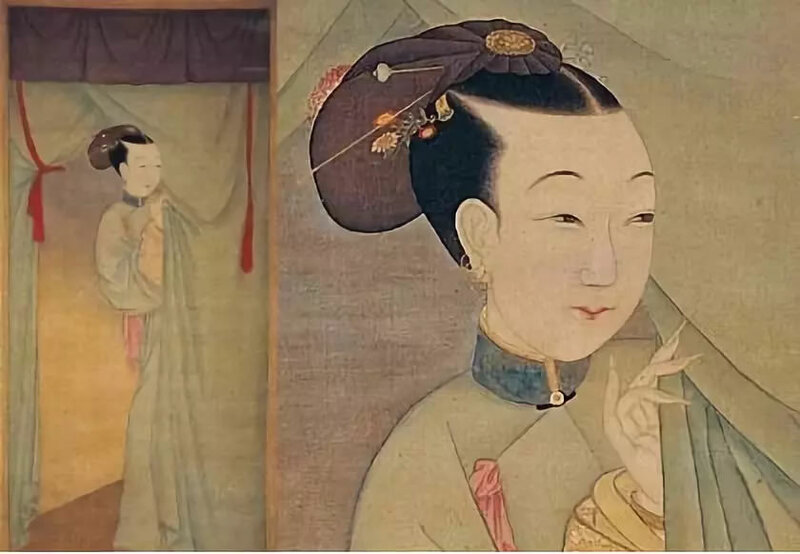 2019 Confucius China Studies Program (CCSP) Ph.D. Fellowships Admission Launched. The program contact: Wang Xinsheng, gxinsheng@hanban.org. Now a Polish international-trade company (http://www.sellnet.pl) located in Rzepin, intends to hire a Polish student who is currently in China as the company trade liaison in China, mainly helping the company to contact Chinese manufacturers (mainly in In southern China, especially in such places as Guangzhou and Shenzhen. Those who are interested in please contact me or contact the company directly (about contact information pls see the company website: http://www.sellnet.pl). Please make known to all, thank you! 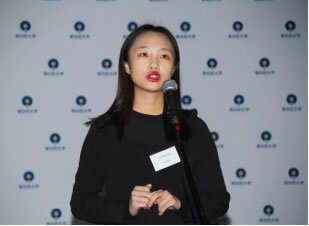 Recently, I am very sorry to learn that some of you have encountered some troubles when applying for scholarships (including the need to provide personal recommendation letters and institutional recommendation letters and contact information in China, as well as contact with Chinese admissions institutions), even the failure to get the documents or information needed in time has resulted in the missing of a successful application chance. Therefore, if you decide to apply for a scholarship, please contact the teacher you trust at your first time, and we will help you with these tasks. 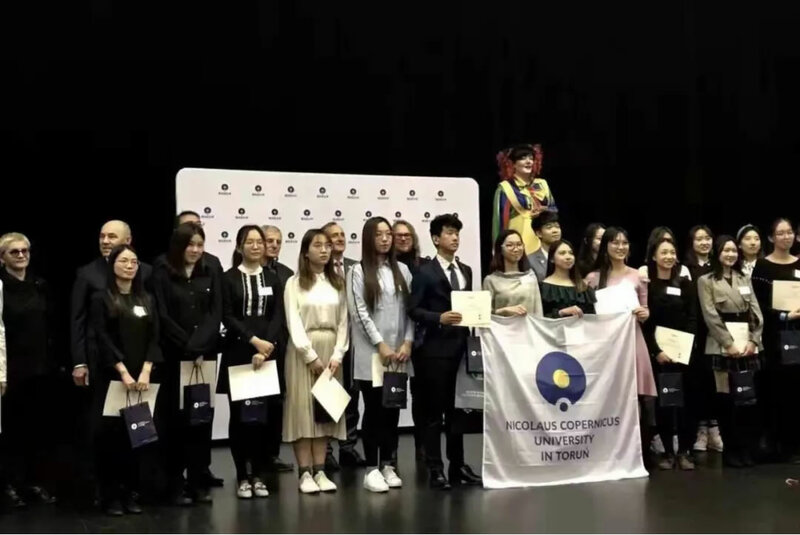 The first “Polish Speech Contest of Chinese Students in Poland” was held in Torun on Nov.26, 2018. Lu Yuying and Meng Wanying from Katolicki Uniwersytet Lubelski Jana Pawla II won the first place and the third place w 1-2-letniej grupie. 39. Zaproszenie na konferencję sinologiczną 19-21 listopada na Uniwersytecie im. Adama Mickiewicza w Poznaniu. 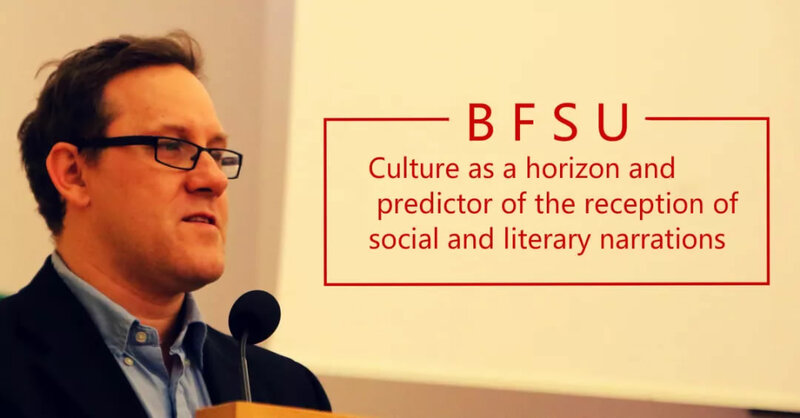 A Lecture "Culture as a horizon and predictor of the reception of social and literary narration" by Prof. Arkadiusz Gut from Katolicki Uniwersytet Lubelski Jana Pawła II will be held at Poland Research Center of Beijing Foreign Languages Study University on Nov. 6, 2018. 35. października 2018 w budynku Wydziału Fizyki Politechniki Warszawskiej (Ul. Koszykowa 75). 28. 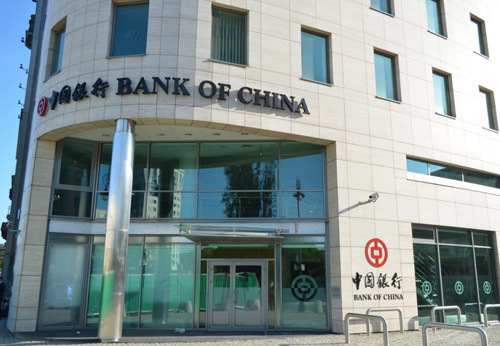 Recently Governer of Lublin visited Henan Province, China, and Signed "Sister Provinces Agreement between Lublin, Poland, and Henan, China"
The grand award ceremony was held at the Chinese Embassy to Poland on June 11. 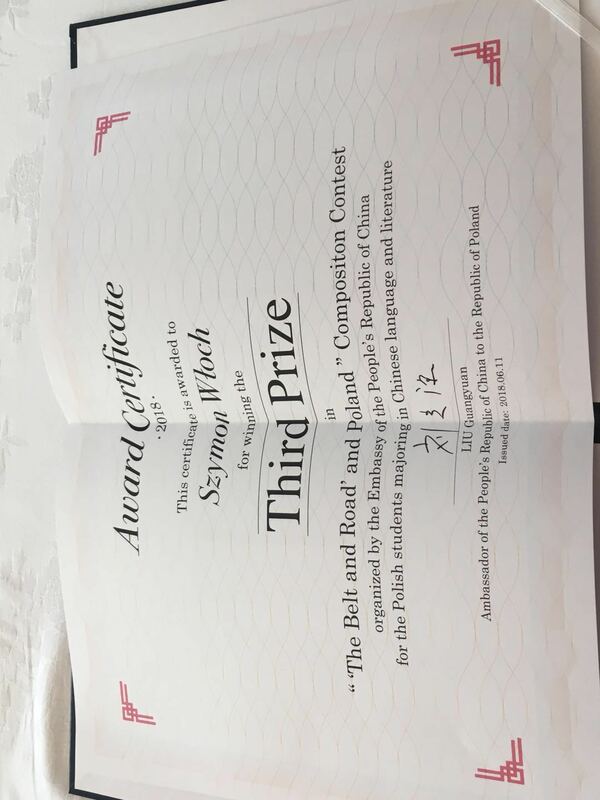 The results of the "Belt and Road and Poland" essay contest just came out. Three out of the six winners are from Lublin Catholic University. We extend warm congratulations to them! 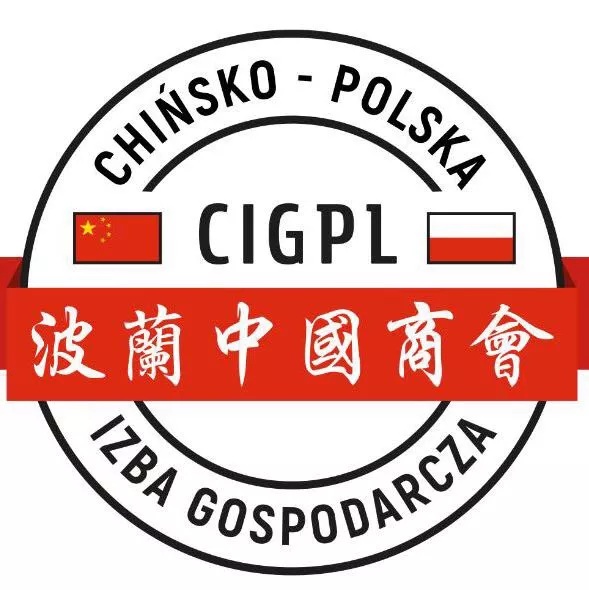 A grand award ceremony will be held at the Chinese Embassy in Poland at 14:30, June 11. 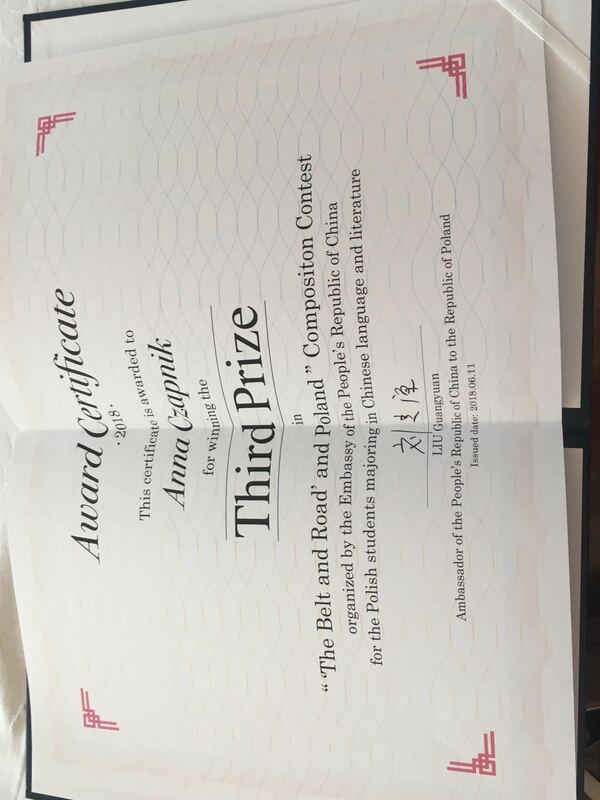 The Chinese ambassador to Poland will personally present awards to the award-winning students and teachers, and then have discussion with the students and teachers. 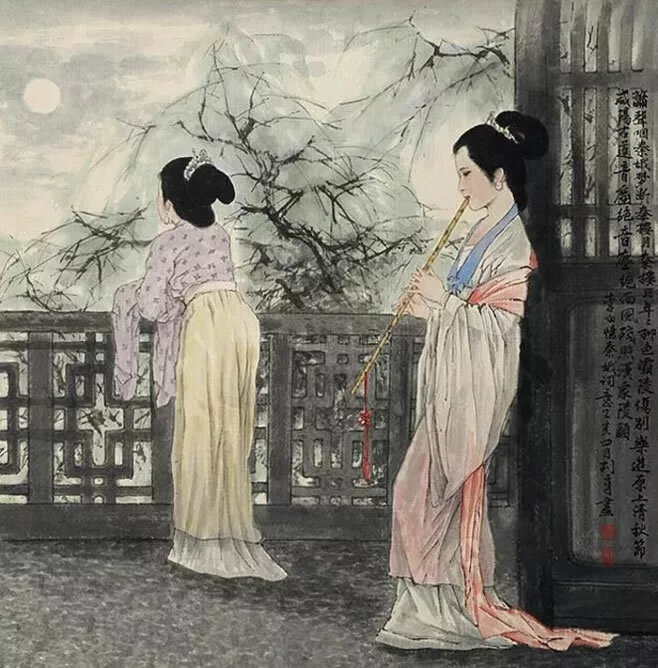 We will practise Taiji together on the lawn of KUL campus at 14:00 on Tursday, May 10, and Chinese teachers and students will pracise together with Polish students. All who are interested in Taiji (sword) practice are welcome. The deadline of registration for 4-week Confucius Institute scholarship 2018 to China is April 20 on Hanban's website. If you still wish to have the chance for 4-week scholarship 2018 to China now, please contact me (J. Yang), and I will help you, but contact me asap.